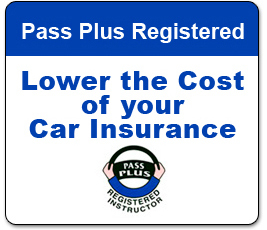 Pass Plus is a training course specifically aimed at new drivers, designed by the Driving Standards Agency (DSA) with the help of insurers and the driving instruction industry. 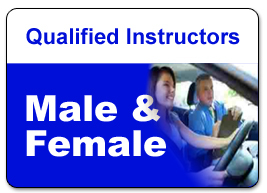 Anyone who holds a full UK licence is eligible to take the course. You must successfully complete all the modules in the course to an achieved or exceeded standard. 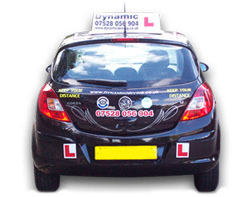 Your instructor and you will then sign the relevant form and within 2 to 3 weeks you should receive your pass plus certificate which you can present to the nominated insurance companies.